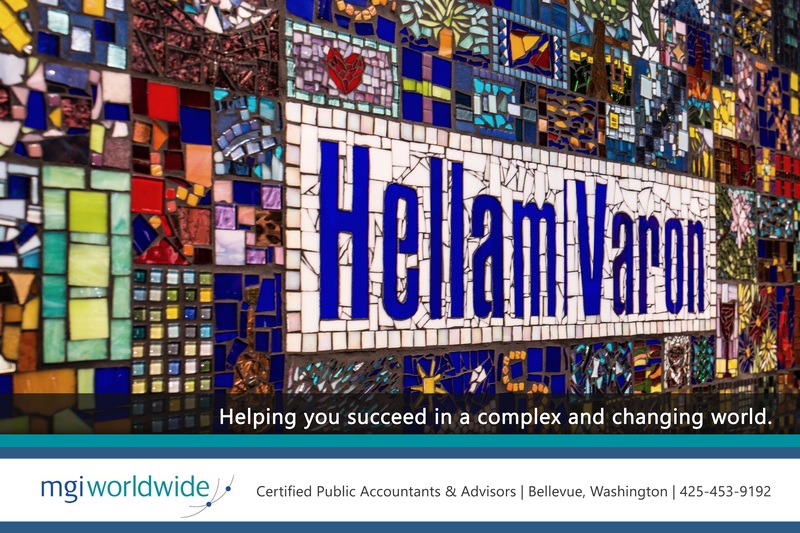 Hellam Varon is helping clients with their international business needs through our membership in MGI Worldwide and MGI North America, a Top 20 international accounting network of independent audit, tax and accounting firms. Our network brings together the expertise of some 5,000 professionals in over 250 locations around the world. Hellam Varon's membership enables us to keep abreast of important new developments, while providing a seamless international service to any of our clients looking for support abroad. At Hellam Varon and in MGI Worldwide member firms, partners look after their clients personally. In the network we build close friendships with each other based on loyalty, respect and shared experience. We don't hesitate to pick up the phone or email a member firm when our clients need help in other parts of the world. We offer a personal touch not found in large firms. MGI Worldwide members are mid-sized, owner managed firms, just like Hellam Varon. We share the same day-to-day business challenges as our clients and truly know what it means to be entrepreneurial. We understand your business and your aspirations, not just your accounts. MGI Worldwide is in every continent and just about every key economic center in the world. Today we have members in 76 countries. Our shareholders at Hellam Varon meet at least three times a year with members from around the U.S. and the globe to share knowledge, ideas, techniques, and solutions to benefit our clients. The result is personal attention and strong technical expertise for our clients. Hellam Varon was pleased to host the 2010 MGI North American Conference at The Fairmont Olympic Hotel in Seattle, Washington.